Did you know that the origins of cloud computing can be traced back to the 1950s? Back then, mainframe computers were extremely expensive and only used by large companies and learning institutes. To facilitate the growing demand for computer resources, multiple users were able to access a central computer through dumb terminals, whose only function was to provide access to the mainframe. Increased strategic agility, short deployment times, reduced IT efforts, lower risk and costs, flexibility and scalability to support changing business needs: the advantages of cloud computing indeed are gripping. No wonder that it has turned into one of the most compelling IT options for companies of all sizes and in all industries. It is evolving by the day, and it shows no signs of slowing. The dominance of cloud over traditional IT may not yet be official, but the writing clearly is on the wall. Gartner estimates that the worldwide public cloud services market is to grow by 17% to total $208.6 billion, up from $178 billion in 2015. An IDC forecast predicts spending on cloud infrastructure to top traditional IT approaches by 2020. Until now, cloud adoption in Enterprise Resource Planning (ERP) has mainly been in user-centric domains, such as procurement, travel and HCM, rather than in core finance and manufacturing functions. However, this will change over the next years. ERP in the cloud has been gaining momentum as companies look for ways to reduce the upfront costs of ERP systems, speed up deployment times, and scale systems up and down easily, making it easier to customize software to their individual needs. 45 years ago, SAP invented and became the leader in first generation ERP. Two years ago, we introduced the next-generation of intelligent ERP with SAP S/4HANA – a business suite that enables organizations of all sizes and industries to run their core business processes digitally and live, available in the cloud, on premise, or for hybrid scenarios. Talking about the cloud: In 2007, we officially launched the first generation cloud ERP with SAP Business ByDesign. What started as a solution aimed for a smaller segment was adapted over time to best meet customer needs and has turned into a complete and integrated cloud suite for upper-midmarket companies with up to 1,500 employees, subsidiaries of large enterprises and service organizations. However, as companies of all sizes and across all industries strive for unprecedented IT flexibility and accelerated business innovation, expecting a real choice as to how they want to run their companies, SAP S/4HANA Cloud is the cloud ERP solution for organizations with more than 1,500 employees as well as subsidiaries and operational units of large enterprises that go for a two-tier ERP model. This public cloud-enabled version of SAP S/4HANA, encompassing the leading in-memory technology SAP HANA, contextual analytics, SAP Co-Pilot and machine learning capabilities, is a crucial part of our growth strategy to speed our customers’ digital transformation. Enabling SAP S/4HANA for on-premise, cloud and hybrid scenarios clearly pays off: In the fourth quarter of 2016 alone, approximately 1,300 additional customers signed up of which approximately 30% are net new SAP customers. SAP S/4HANA Cloud provides them with a flexible modular suite that can be easily extended to meet the specific requirements of any customer. This is in line with Gartner’s view of postmodern ERP where ERP is neither defined as a single integrated suite nor as a specific set of modules. Each organization must define its own ERP strategy in terms of the administrative and operational capabilities it encompasses, which applications will be used to support these business capabilities, and how they will be integrated. This represents a fundamental shift away from a megasuite towards a more loosely coupled and federated ERP environment. And it is exactly this agility, this opportunity to add capabilities as needed, that comes with SAP S/4HANA Cloud. With it, we focus on an end-to-end offering that covers a cloud scope, direct integration into our best-of-breed cloud applications like SAP SuccessFactors, SAP Ariba, SAP Concur, or SAP Hybris, self-service configuration, cloud provisioning, and a clear, transparent roadmap. The planned quarterly updates include setup wizards that will grow increasingly intelligent thanks to machine learning and artificial intelligence capabilities, with pre-populated, easy-to-adjust settings, and additional cloud-to-cloud integration and external Application Programming Interfaces (APIs) to integrate with other applications and legacy systems. It is also planned to include blockchain digital ledger capabilities and Internet of Things capabilities that will support broader global, digital business models. In addition, we are closely collaborating with partners to build localization and industry vertical extensions. 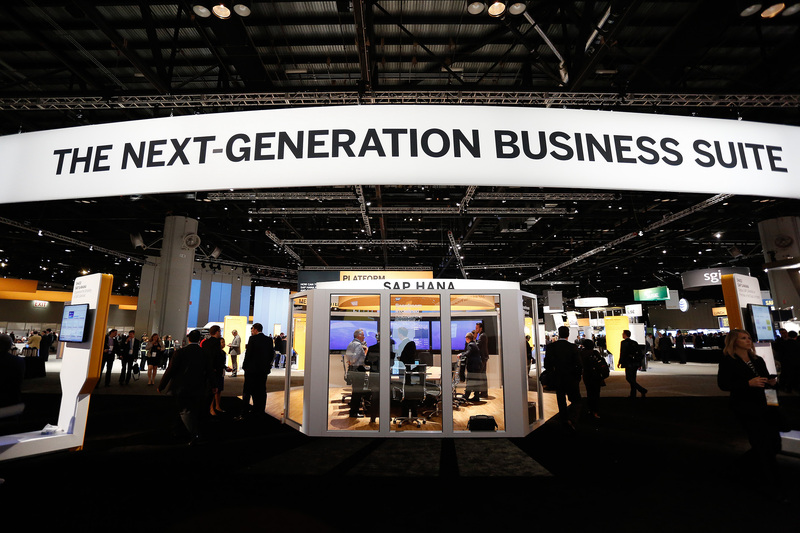 All of this makes SAP S/4HANA Cloud a natural choice for any company that is looking to take advantage of running in the cloud. 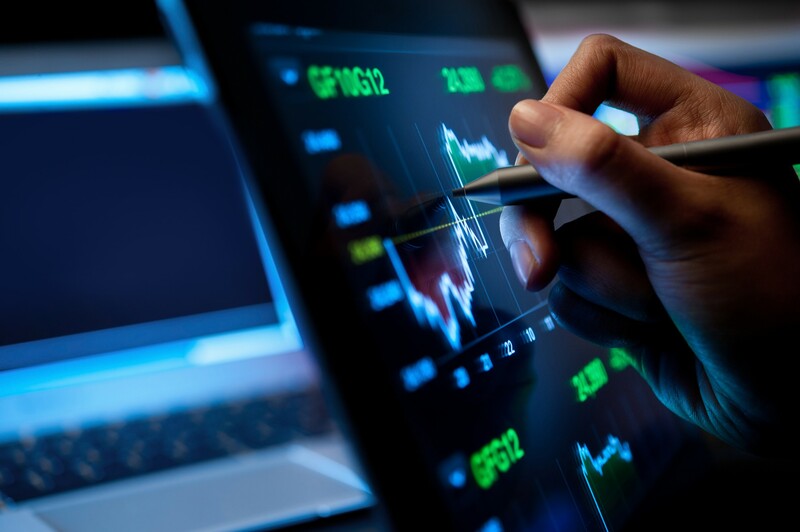 In our digital world where the ability to quickly adapt to changing business needs is critical, we are convinced that SAP S/4HANA is the digital core enabling companies to literally capture every opportunity. we like Gartner references and we are eagerly awaiting more details about the “blockchain digital ledger”.